Inspired by Linoline's achievements and Frost's excuses, perhaps it's time for a bank account contest. Who wants in on a new contest? Who wants to learn from some members that have earned the ? I would keep it simple. 1 point for a bank account or credit card reported to moderator. And there should probably be different levels - one for beginners that either have been here less than 90 days OR have never earned a piggy, and one for members who have been here longer OR have already earned a piggy. For prizes maybe someone will donate a premium membership. ^^^ No need for different levels, people can just set their own goals. And keeping prizes out of it makes it more of a group effort. fondly remember joining the Walk described in my first post above. I'd spent over two years here and had 23 porkers to my name. The Walk changed that. Starting at the start of Sept and running to the end of the year would seem a realistic timeframe and the points here https://forum.419eater.com/forum/viewtopic.php?p=2337463#2337463 seem reasonable, but perhaps decrease the amount for a video to less than the safari. ^I think a small prize creates incentive to go the extra mile. I'd happily throw in a donation for the prize. But it's not important to me. x44 - x1 - Improvements on the oinker diversity programme needed. I agree with this but I would love to see awards given for exotic or unusual countries outside of the usual Nigeria, Benin, USA etc. 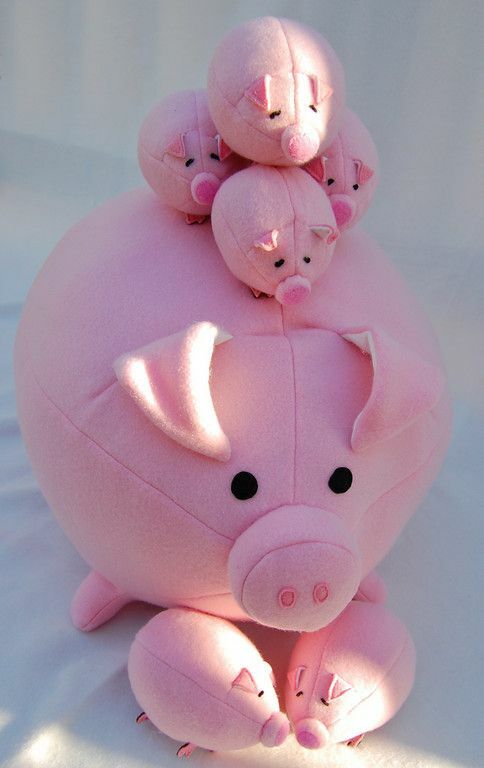 Perhaps the mods/experienced baiters could provide milestones like - "first to get a piggy from Iraq" and also a quantity contest may be fun. Who can get the most from the same lad? Looking forward to this! I agree: a piggy contest should be focused on hunting bank accounts (and maybe credit cards too; black pork is pork), and maybe there could be a concurrently-running contest for trophies, safaris and that fun stuff. I have a list of some goals that other members here have already offered bounties for, and we could easily put a point value to different goals (a picture trophy/sign could be 1 point, a new video/ could be 5 points, a could be 50, and the special icons could be more). I think that would be a fun challenge for baiters besides hunting pork as it offers a lot of flexibility for whatever fun stuff we could come up with. If you can't make a direct deposit or wire transfer. How on earth can you find it easy to transfer to my account. "-Godwin Emefiele, not getting it. Bware and the ol' goat going piggy hunting? Pork farming just stepped up. I'm looking forward to seeing our new (and older) swine hunters get pink. Contest to run September 1 - December 31. I will reward a Premium Membership to the member with the highest final total. Additionally, I am looking into an actual trophy to be awarded. Points will be self-rewarded on the honor system - simply post up your daily totals in this thread. 1 point for every credit card or new bank account reported. 3 Bonus Points once you have collected 4 accounts from a lad (credit or bank). 10 Bonus Points once you have collected 11 accounts from a lad (credit or bank). 25 Bonus Points once you have collected 26 accounts from a lad (credit or bank). 50 Bonus Points once you have collected 51 accounts from a lad (credit or bank). Using the above system, once a lad provides you a fourth account, you award yourself 3 extra points. When that same lad gives up an 11th account, you give yourself 10 bonus points, etc. Let's see just how much damage you can do. Remember, many of you will all be targeting the same groups of lads. Keep this in mind when developing and sending ASEMs. If you need advice or feedback, there are several with the willing to help! For current Premium members, please use the appropriate Bank Account or Credit Card Reporting Tools. For those who are not, report them to your mentor or a mod. Additionally, I am looking into an actual trophy to be awarded. Are there any plans for a contest for things besides pigs? ^^^Not in this thread. I believe Frost, Padme, and jose_cuervo may still have ongoing contests out there. I received a request for a site killing contest, but cannot manage it at this time. Oftentimes, multiple contests leads to less effective ones. It's also possible to begin your own. I hear you once collected over 300 accounts from a single lad with a modality you developed. If you're not up for a walk, are you in as an advisor? ^ Always willing to help if I can. Anyone wanting to bounce around ideas is welcome to PM me. Plus, I will be watching the hunt unfold on the regular. So just to be clear. Do we count CC's / Bank accounts separately or together? You will combine the total. September 1 is getting close. Gather your lads and get ready. To score the bonus do the accounts have to come from the same lad? Experience has shown most lads are good for three accounts. Bonus begins to kick in once you can extract more than the average bear (baiter). Ingenuity, baiting skill, and perseverance can lead to many more. Justcold encourages the use of phones in extracting 50+ accounts from a single lad. Since the majority seemed to want to concentrate on piggies, it's a good time to take swineherding to another level. Thanks just wanted to clarify. Cheers & good luck to all. See my asem format in baiting help. Its got a few on the hook already and lends itself to all sorts of fun. Anybody have a specific goal to personally reach? At least to have double of what I have now. "I will fight with my last blood to make someone else the beneficiary of this fund. I never know you both are this stupid" UBA Bank fun with partyworm. Personal goal: 2 per day, meaning ~250 accounts starting from september 1st. I have no idea if I can do that.